CES press day has begun! We’re here at LG’s event where we expect a bunch of products to be announced. 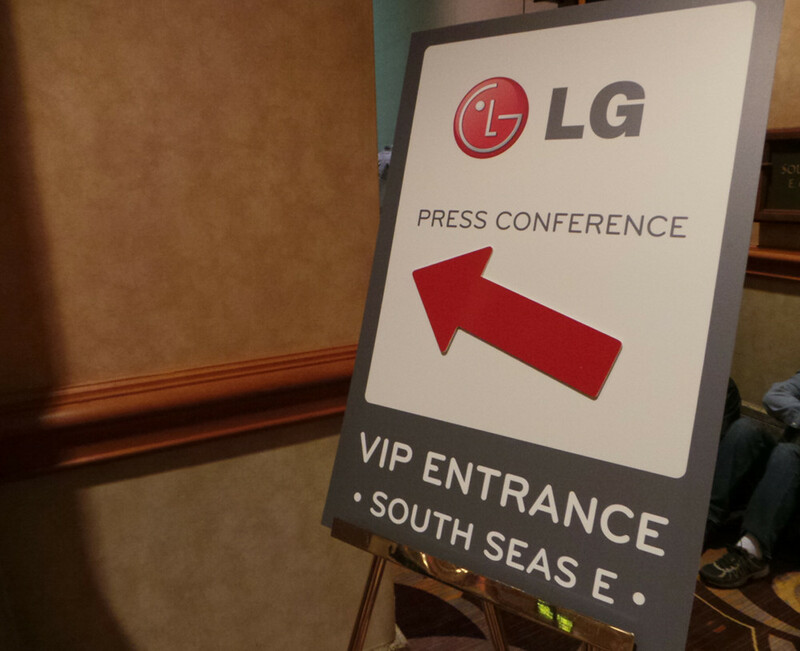 If we look at past CES press events for LG, we saw everything from TVs to appliances to smartphones. This year should be no different, however, we are hoping that the handful of smartphone-related rumors come true. We would love to see the Optimus G2, a device rumored to have a 5.5″ 1080p display and new Snapdragon S4 Prime processor. Beyond that beast, we may also see a device with a 4.7″ edge-to-edge display, along with a high-res 7″ tablet. The event starts at 8:00AM Pacific. If we find a live stream, we’ll be sure to share it, otherwise tune into our liveblog which will have fun-filled photos and commentary.